2016 Supernova Award Judges | Constellation Research Inc.
A network of smart objects enables smart services. In addition to being the author of the best-selling CRM at the Speed of Light: Essential Customer Strategies for the 21st Century, Paul Greenberg is President of The 56 Group, LLC, an enterprise applications consulting services firm, focused on CRM strategic services including go-to-market strategies for vendors and integrators, CRM strategic planning and vendor selection. The 56 Group also provides writing, speaking and educational services. Paul has years of experience with both CRM and Enterprise Resource Planning (ERP). He has built SAP and People Soft practices and, has extremely deep ties into the CRM and enterprise applications communities. Andy Mulholland is Vice President and Principal Analyst focusing on cloud business models. Formerly the Global Chief Technology Officer for the Capgemini Group from 2001 to 2011, Mulholland successfully led the organization through a period of mass disruption. Mulholland brings this experience to Constellation’s clients seeking to understand how Digital Business models will be built and deployed in conjunction with existing IT systems. Executive Editor Linda Tucci oversees news and e-zine projects for SearchCIO.com. 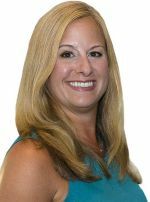 She has covered CIO strategy since joining TechTarget in 2005, focusing most recently on big data, mobile computing and social media. She also writes frequently about the CIO role and CIO careers for SearchCIO.com's weekly CIO Matters column. 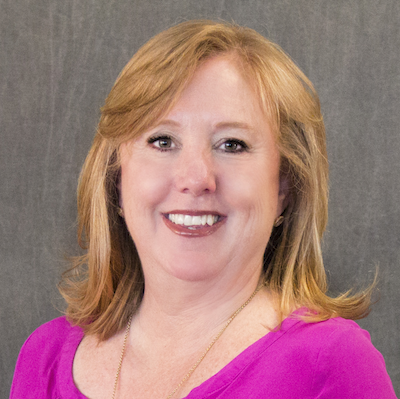 Prior to joining TechTarget she was a business columnist for the St. Louis Post-Dispatch. Her freelance work has appeared in The Boston Globe and The New York Times. Chris's mission is to anticipate and shape the future of business. He has pursued this goal as an author, executive, consultant, entrepreneur, speaker, Trustee, teacher and the leader of a think tank. Chris has been tracking the evolution of the information economy since the 1980s. 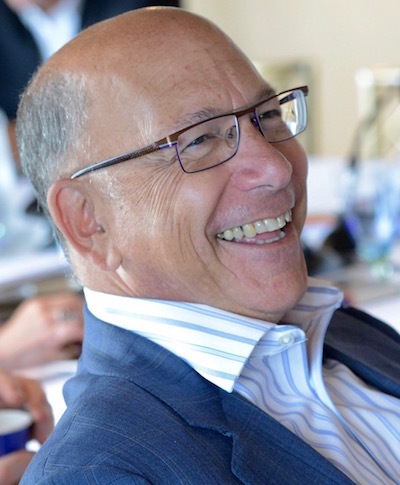 He has provided perspective and counsel to many of the large and small companies driving change in how business is done. When he ran Ernst & Young’s Center for Business Innovation Consulting Magazine ranked him #11 among the Most Influential Consultants. He has published four books: the first, BLUR, was a Business Week Top Ten Best Seller, and his most recent, Standing on the Sun, was listed among the Best Books of 2012 by the Financial Times. Using data to make informed business decisions. Melanie is an international account manager for the communications agency LEWIS, where she leads the international management and centralizes local market planning for global integrated campaigns. She specializes in B2B technology and works with organizations focused on business intelligence, healthcare IT, HR technology and telecommunications. Her client base has included startup, late stage private and public companies. Prior to LEWIS, Melanie was a media strategist at a NYC-based financial services PR firm. Doug Henschen is Vice President and Principal Analyst at Constellation Research covering big data and analytics. Henschen is a keen observer of how organizations utilize emerging analytics technologies to build new business models. 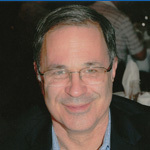 Prior to joining Constellation, Henschen was executive editor at InformationWeek. Sholto Macpherson is an analyst in online accounting software for SMEs and a business technology journalist for more than 15 years. 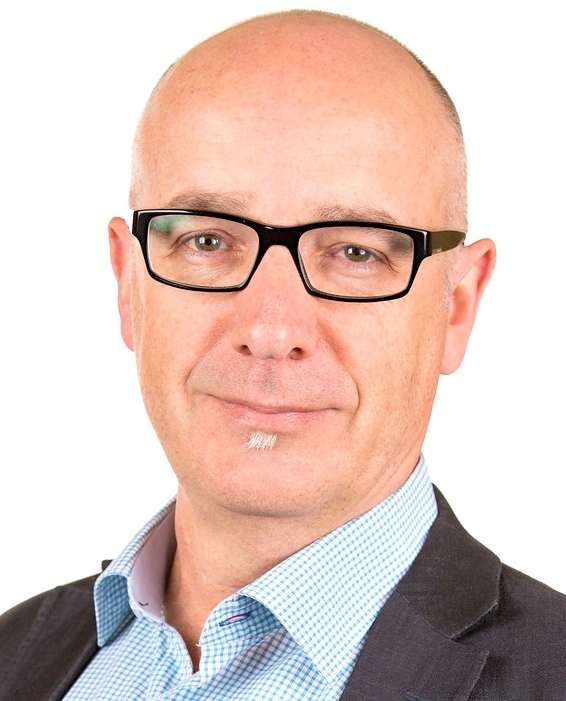 Since June 2011 he has published DigitalFirst.com, a blog covering the latest cloud technologies for SMEs and disruption in the accounting profession. 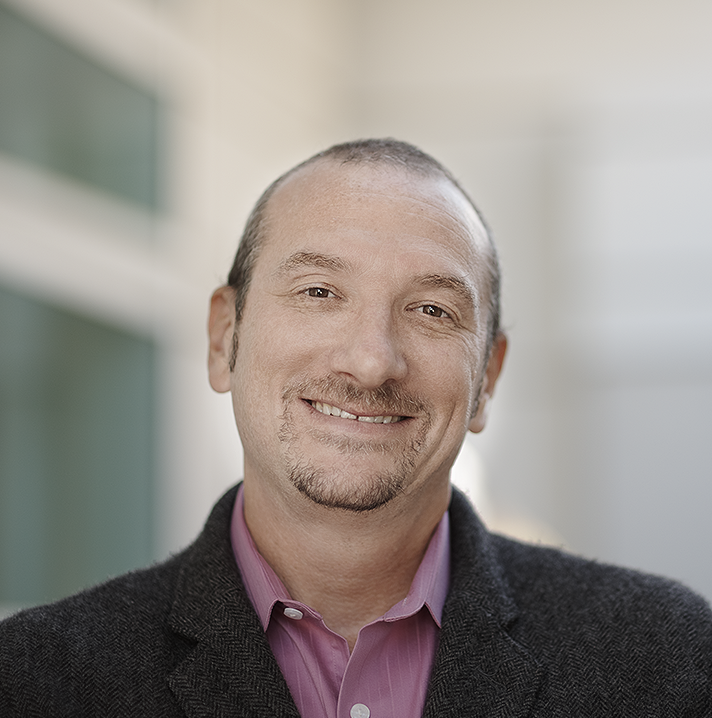 Esteban Kolsky is the Founder and Principal at ThinkJar, a research and consulting firm specializing in Customer Experience, CRM, and Feedback Management. Esteban works with vendors to create go-to market strategies and with organizations leveraging his results-driven, dynamic Customer Experience Management methodology to earn and retain loyal customers. He continues his research passion in the Social Networking space where he is helping craft the Social CRM (SCRM) market. As Editorial Director of TechTarget's CIO, IT Strategy and Channel Media Group, Sue Troy steers the editorial coverage of the company’s SearchCIO.com, SearchCompliance.com, SearchITChannel.com and SearchCloudProvider.com websites. Prior to TechTarget, she edited emerging technology content and analyst reports for Network Computing. From 1995 to 2005 she held editorial management roles at PC Week and WEEK. Data-driven digital marketing effectively delivers brand messages. 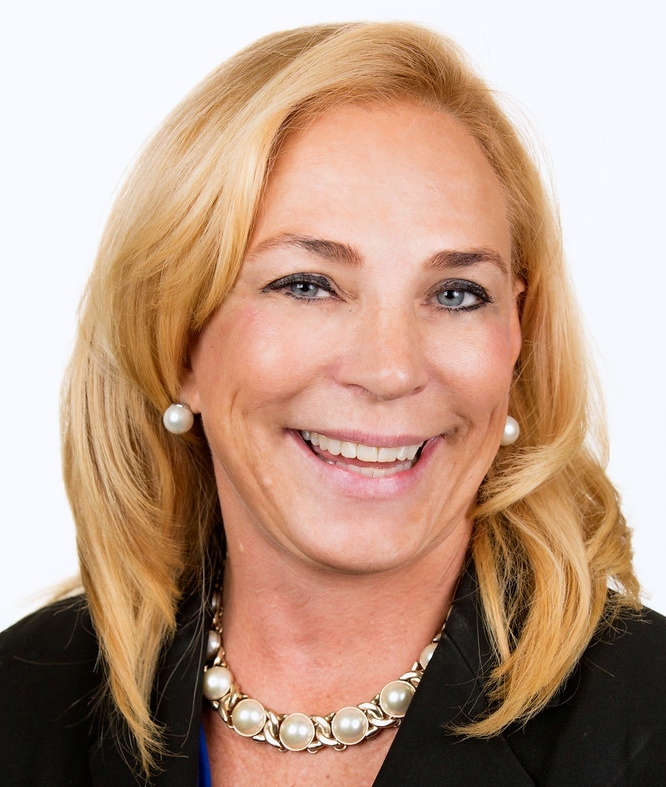 Barbara is a respected industry strategist and connector, proven entrepreneur, former media professional and broadcast journalist with deep Valley roots. She has been at the helm of one of tech’s top PR firms for 25 years. Gavin is a marketing technologist, strategist and advisor. He is the founder of the Disruptor’s Handbook – a strategy and innovation firm that helps organisations design and create a collaborative future for a digital world. Gavin has worked at the intersection of marketing and technology for over 20 years for companies and clients including SAP, IBM, McDonald’s and PwC, has co-authored five books and is a regular speaker on marketing, technology, startups and innovation. 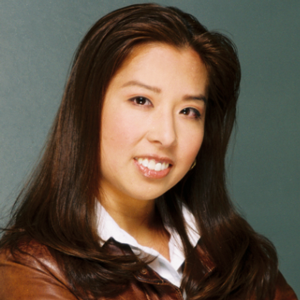 Judith Aquino is a senior writer at 1to1 Media, where she writes about customer experience topics for 1to1Media.com, Think Customers: The 1to1 Blog, and Customer Strategist Journal. 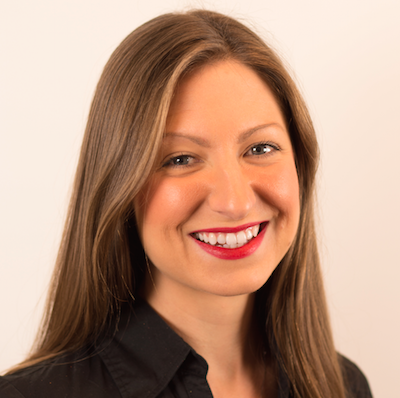 Prior to 1to1, she was an associate editor at AdExchanger. Her work has appeared at the New York Daily News, TheStreet.com and Business Insider. She has an M.A. in journalism from New York University. 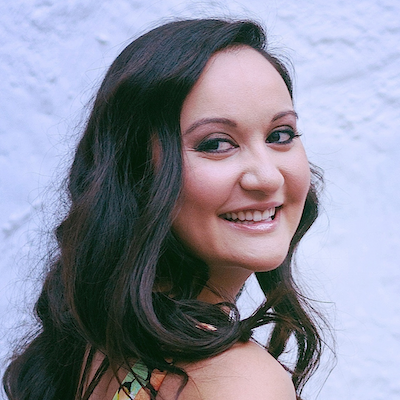 Kelly Liyakasa is an associate editor at AdExchanger, where she covers the interplay of commerce, media and digital marketing. Prior, she was an editor at Information Today, where she wrote about sales apps and enterprise strategy at CRM magazine. These technologies help teams to overcome the challenges posed by the changing work paradigm, enabling them to work together efficiently. Alan is Vice President and Principal Analyst at Constellation Research, Inc. focusing on the technologies organizations employ to 'get work done'. This includes collaboration technology, digital workplace analytics, project management, and communication tools. Prior to joining Constellation, Alan spent 3 years as Director of Marketing at Socialtext and before that, 14 years in a variety of roles at IBM/Lotus. Virginia Backaitis is the co-founder of Brilliant Leap, an Enterprise Technology search and consulting firm. She also writes about Data, Digital, Analytics and Work for some of the world’s largest web and print publications. Technologies that empower employees and enable companies to utilize their workforce as an asset. 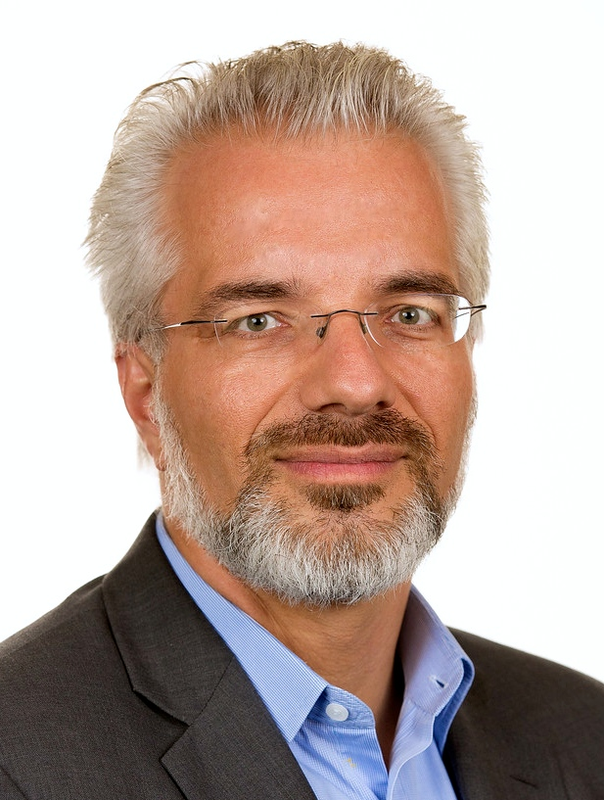 Holger Mueller is Vice President and Principal Analyst focusing on next-gen apps and human capital management technology. Previously Holger was VP of Products for NorthgateArinso, a KKR company. There he lead the transformation of products to the cloud and laid the foundation for new Business Process as a service (BPaaS) capabilities. Janice Presser is a behavioral scientist and the architect of Teamability® – a new technology that measures how people will perform in teams. She has been engaged in the research and development of talent science for over 25 years and is a recognized thought leader in qualitative assessment and human infrastructure management methods. Dr. Presser has served on SHRM's Human Capital Assessment/Metrics Special Expertise Panel, the Taskforce on Workforce Planning, and the Taskforce on Metrics and Measurements. 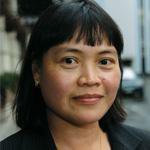 She is Contributing Editor for Selection in ELLA®, Employment Labor Law Audit. She blogs for Constellation Orbits. 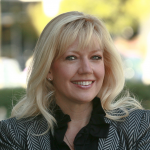 Prof. Terri Griffith, Ph.D., is Chair of the Management Department at Santa Clara University. She is an expert on how to make and then implement combined technology and organization decisions. Some of these ideas are outlined in her award-winning book, The Plugged-In Manager: Get in Tune with Your People, Technology, and Organization to Thrive. Dr. Griffith is one of the 100 honored members of the 2012 Silicon Valley Women of Influence. She is a regular contributor to Constellation Orbits. Commerce responds to changing realities from the supply chain to the storefront. R "Ray" Wang is Principal Analyst and CEO at Constellation Research, Inc. Wang is the bestselling author of Disrupting Digital Business. 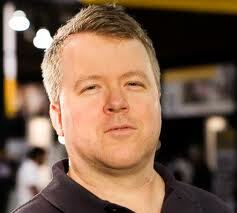 In addition, he is the author of the popular enterprise software blog "A Software Insider’s Point of View". With viewership in the millions of page views a year, his blog provides insight into how disruptive technologies and new business models impact the enterprise. 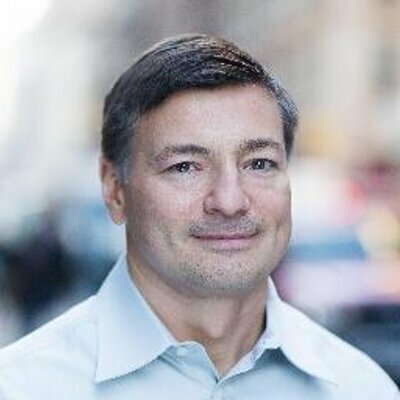 Prior to founding Constellation, he was a founding partner and research analyst for enterprise strategy at Altimeter Group and one of the top analysts at Forrester Research for enterprise strategy. 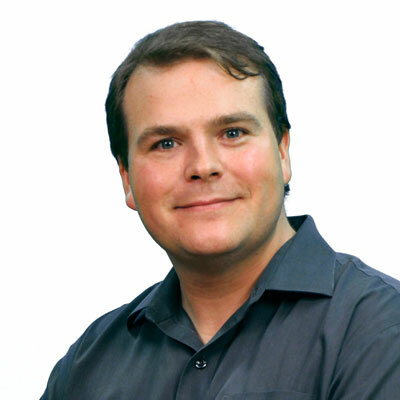 Brian Jackson is the editorial director at IT World Canada, the IDG licence holder for Canada. Brian covers technology impacting line of business leaders and is host of the ongoing video series All Hands on Tech. In his free time, Brian enjoys camping and paddling as weather permits in Canada. As managing editor of Constellation Insights Chris Kanaracus delivers analysis of breaking news across Constellation’s eight business research themes to Constellation Executive Network members. Prior to joining Constellation, Kanaracus spent seven years covering the enterprise software industry for IDG News Service, where he frequently broke exclusive stories with a focus on end-customer issues. Customers in the digital age require seamless service throughout all lifecycle stages and across all channels. 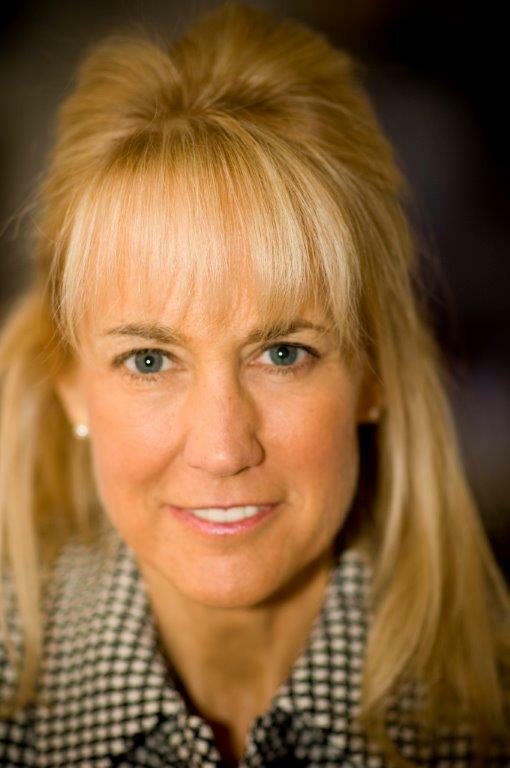 Natalie Petouhoff is Vice President and Principal Analyst at Constellation Research focusing on customer experience. Petouhoff works with Fortune 100 and 500’s Senior Leadership teams to create strategic marketing and customer experience solutions which engage customers, build brands and grow businesses. Previously Petouhoff held positions as a Forrester Analyst, Chief Strategist for Weber Shandwick PR/Marketing Agency, Management Consultant at PWC, Hitachi and management at GE, GM and Hughes Electronics. Divina Paredes is the editor of CIO New Zealand and www.cio.co.nz, the premium leadership and management resource for information and communications technology (ICT) executives and members of the CXO suite. She also organises and moderates CIO community events such as the CIO roundtable discussions and CIO leaders’ luncheons. Divina has been covering the information and communications technology sector for 15 years. She has postgraduate degrees from the University of Sydney (international studies) and New York University (journalism). Mila D’Antonio is currently Editor-in-Chief of 1to1 Media where she leads the editorial direction of 1to1Media.com and 1to1 Media's Weekly Digest. She also oversees the production of 1to1 Media's two annual awards programs: The 1to1 Media Customer Champions and the Gartner & 1to1 Media Customer Experience Excellence Awards. She has worked in journalism for 20 years with 15 of them focused on customer experience and CRM. 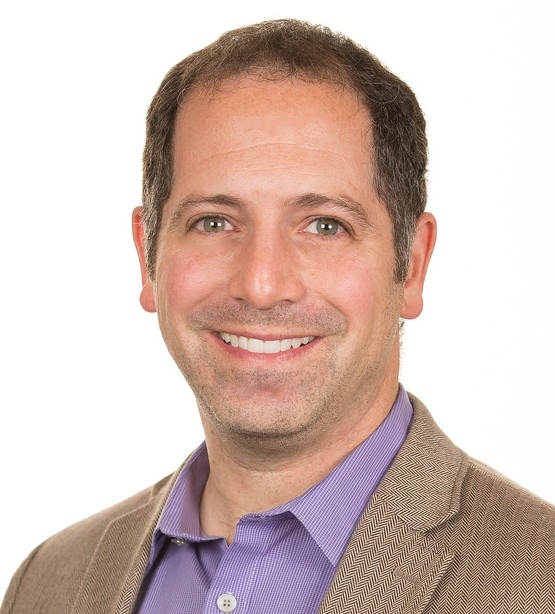 Marshall Lager is the founder and managing principal of Third Idea Consulting, a firm founded to provide advice on the confluence of customer relationship management (CRM), social media, and brand management. Marshall is a former Senior Editor at CRM Media, where he wrote news, blogs, and feature articles on the above topics for CRM magazine and its website, destinationCRM.com. 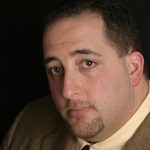 Brent Leary is a crm industry analyst, advisor, author, speaker and award winning blogger. He is co-founder and Partner of CRM Essentials LLC, an Atlanta based CRM advisory firm covering tools and strategies for improving business relationships. In 2009 he co-authored Barack 2.0: Social Media Lessons for Small Business. Recognized by InsideCRM as one of the 25 most influential industry leaders, Leary also is a past recipient of CRM Magazine's Most Influential Leader Award. He blogs at BrentLeary.com. Kewal Varia is managing director of Sparks Communications, a technology-focused PR firm located in the UK. Clients work with Kewal Varia because they like the mix of technical understanding,creativity and strategy that he brings to their campaigns. In a previous life, Kewal dabbled in freelance journalism. 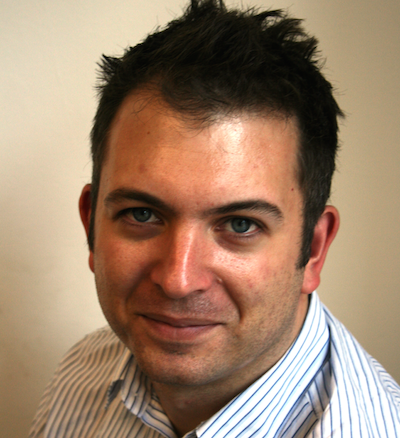 Alex has more than 15 years experience in B2B technology PR, working with a variety of blue-chip and start-up clients. Client experience includes working with the likes of BT, HCL Technologies, JDA Software, iPass and the UK & Ireland SAP User Group. Steve Wilson is Vice President and Principal Analyst at Constellation Research, Inc, focusing on digital identity and privacy. Wilson has over twenty-five years experience in ICT innovation, and research and development. Wilson is credited with numerous breakthroughs in difficult areas of identity infrastructure and governance, including national and industry level authentication frameworks, PKI systems, smartcards, digital credentials, fraud control, and privacy engineering. 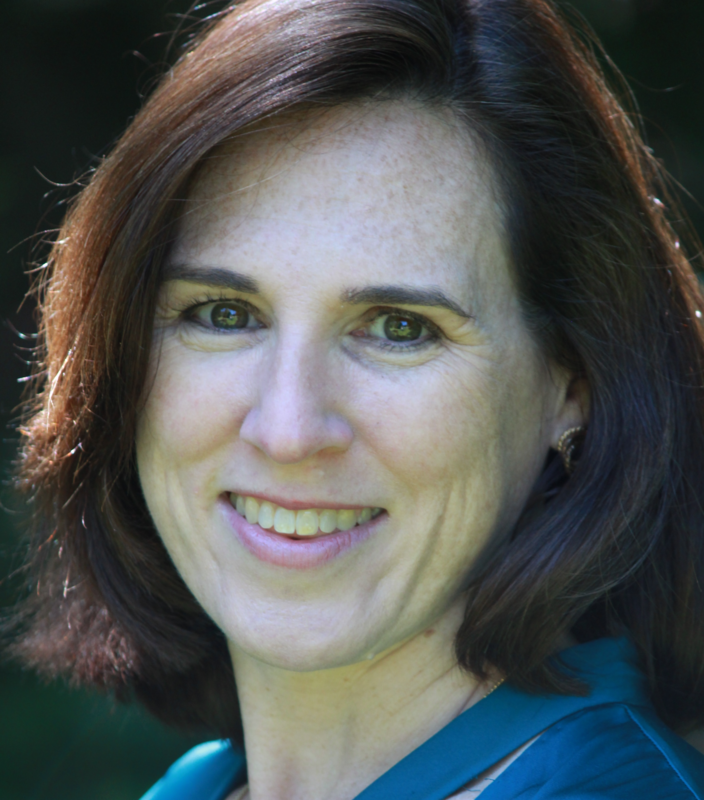 Mary K. Pratt is an award-winning freelance journalist based in Massachusetts. She currently focuses her coverage on information technology topics, including digital transformation and IT management best practices. Her work has appeared in numerous publications, including newspapers, magazines and trade journals. She can be reached at marykpratt@verizon.net. Innovative methods to balance innovation and budget requirements. Jon Reed has been involved in enterprise communities since 1995, including time spent building ERP recruiting and training firms. These days, Reed is a (cough) blogger/analyst and also counsels vendors and startups on go-to-market strategy. He is an SAP Mentor, Enterprise Irregular, and video content producer. 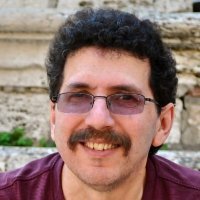 Ron MIller is an award-winning freelance technology writer. 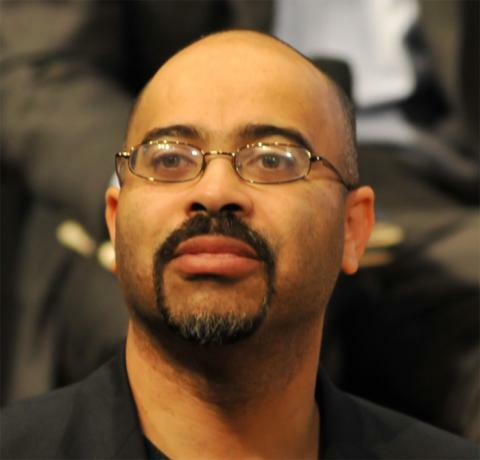 His work currently appears in TechCrunch, CiteWorld, EContent Magazine, and SocMedia News. Recognition includes several Apex Awards for Publications Excellence in Feature Writing and the Churchill Award for Editorial Excellence at FierceContentManagement. John has been in the IT industry for 35 years in a range of IT management, sales, and consulting roles. He is currently the Head of ICTS for the Manukau Institute of Technology. 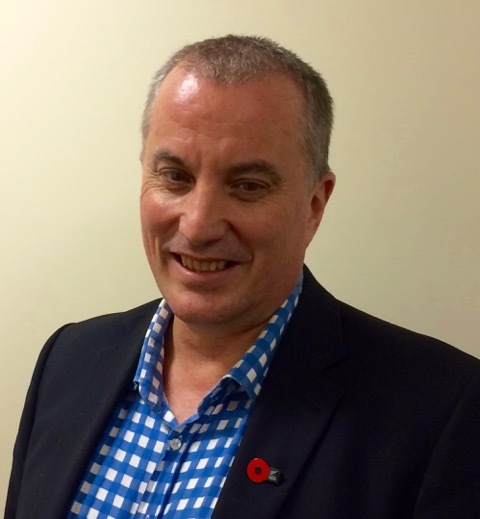 Holley serves on the boards of ChildFund New Zealand and Accelerating Aotearoa. Holley has also been a school trustee for 16 years. In his spare time he is an officer in the NZ Army, which has included operational deployments to East Timor in 2001 and South Sudan in 2013. 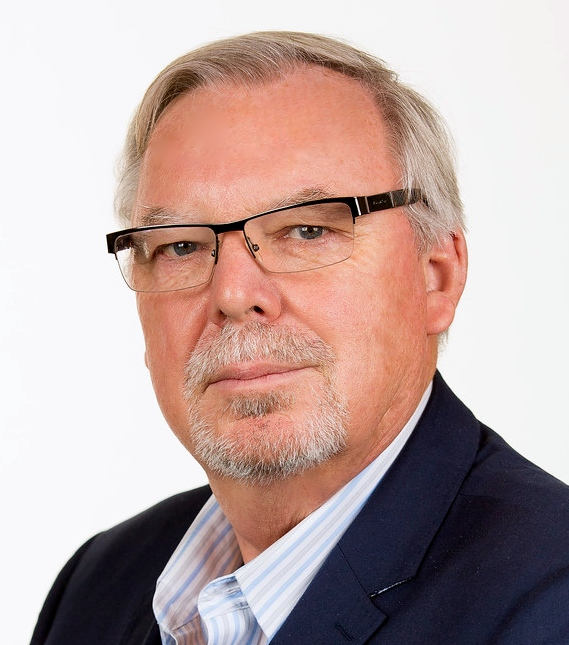 Ivor Soans is a contributing editor to Biztech2.com, India's leading enterprise technology media brand. 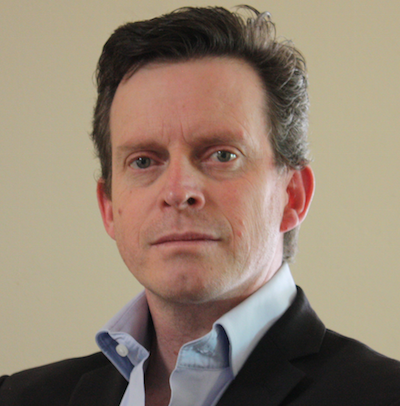 Ivor has over fifteen years of experience in leadership positions in technology and business journalism. 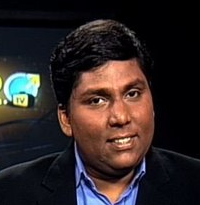 Previously he was Managing Editor - Enterprise Technology for Network18 where he led Biztech2.com's highly experienced Editorial Team.